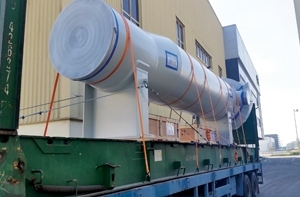 Germany-based RMA’s Middle East pipeline equipment plant in Bahrain has made important inroads into regional markets and is undertaking its first expansion since commencing operations in late 2012. 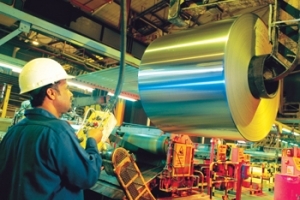 Garmco, the Bahrain-based aluminium rolling mill and a major exporter, has signed up with Fives to build a new state-of-the-art cast house at its existing manufacturing complex in the kingdom’s North Sitra Industrial Area. 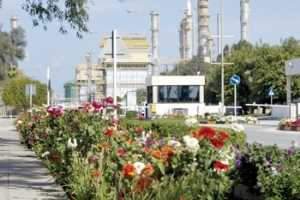 Gulf Petrochem Industries Company (GPIC) has reported its exports have been vibrant. 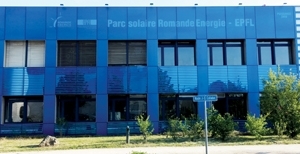 GPIC, whose production facilities are in Bahrain but has multi-national owners, achieved its production and export targets for the first half of 2015. 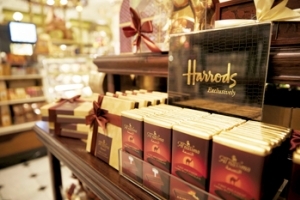 Dubai’s Al Nassma chocolates will now be available at the London department store, Harrods. This follows a partnership deal signed by Al Nassma Chocolate and under which all its premium brand collections will be displayed at the famous store. 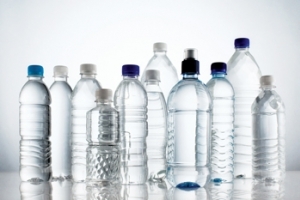 Asian Fibres is setting up what could be the biggest plant in the Middle East to manufacture regenerated polyester staple fibre (RPSF) from post-consumed PET bottles. Construction of the $100 million ‘eco solution’ production facility is underway in Ras Al Khaimah and expected to be operational by year’s end.